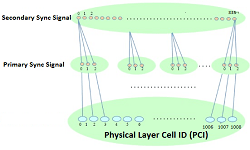 5G NR Deployments is expected to be into different morphology namely Indoor hotspot, Dense Urban, Rural, Urban Macro, High speed train, mMTC, and Urban grid with connected car. 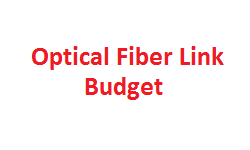 These all deployments is expected to in specific spectrum band or range of frequency to accommodate the High date rate, deep indoor coverage; mobility support etc. 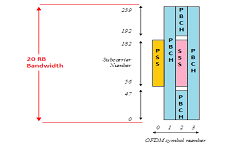 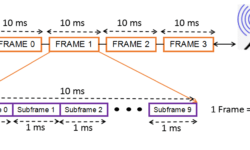 The table below depicts which carrier frequency/band can be suitable for which kind of deployments.